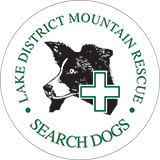 “Search Dog Jake, and his handler Laura Connolly, stepped down from active service on Sunday 11th December, after training in the Newlands Valley. 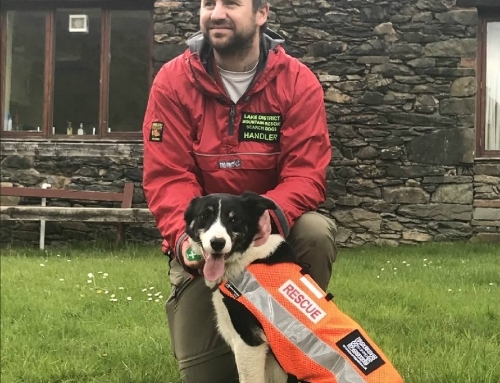 Jake and Laura graded in Dec 2008 in Buttermere – so they have spent 8 years together as a graded dog team, attached to Cockermouth MRT. 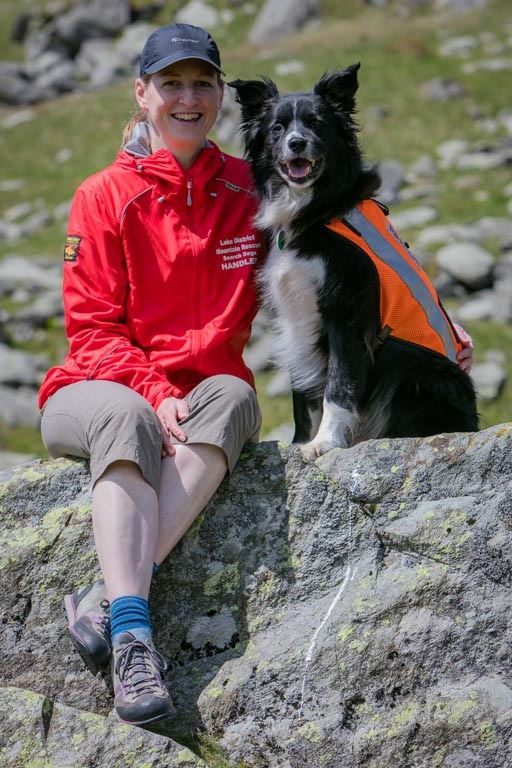 Laura, who works as a physiotherapist with a charity, joined the Association as a “dogsbody”, and then decided to train a dog. 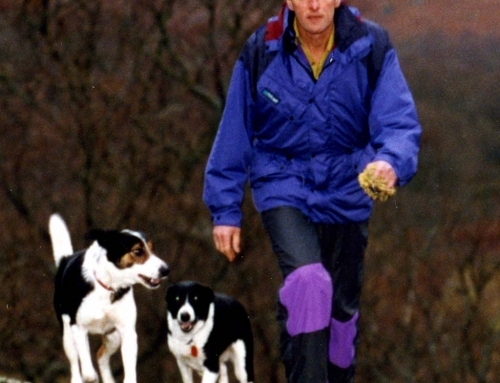 Jake, who was born to a litter at High Lodore Farm, Borrowdale, entered training in April 2006 when he was two years old. He was always known as “Gentleman Jake” because of his quiet and well behaved manner. 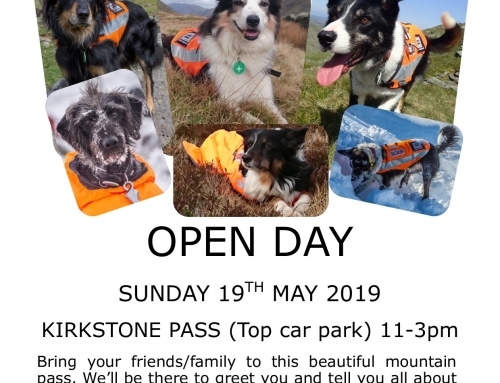 Although active in the Association throughout his working life, Jake’s only “locate” came comparatively late on, in 2015 on his own turf, Dent Fell, near Egremont. There’s something about being “in the right place, at the right time” – and this was the first time.